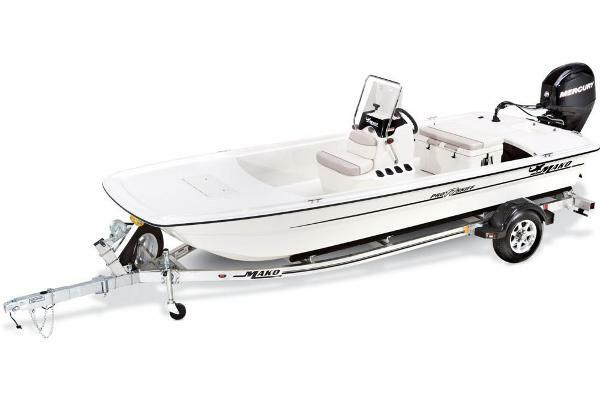 2014 Mako 16CC The Mako 16 Center Console could be the perfect boat to get you started or the ideal boat to downsize too. 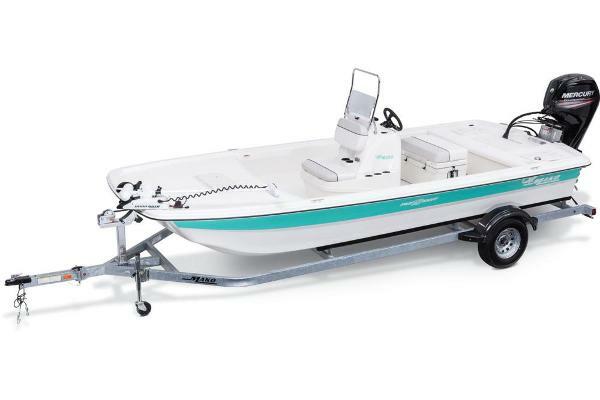 This vessel can get you out to the big fish, be a great utility boat for your island property, or be the starter that gets your kids out on the water. The 40hp delivers plenty of power for tubing or pulling the younger skiers. This 2014 represents a terrific savings from new. Included is a aluminum I-beam trailer. The package is priced for a quick sale at $12,500.